Orthopedics is considered as an initial step towards orthodontic procedures. Its main focus is on children with still developing teeth, jaw structures, and facial growth. Orthopedics aim to straighten and align teeth by making use of short-term therapies such as retainers or other removable devices. Orthopedics can prove to be helpful as it will prevent the need for future orthodontic treatments. Orthopedic treatments are proven to be effective in cases of genetic and environmental malocclusions (crowded/crooked teeth) and can prevent children from developing potentially damaging behaviors such as mouth-breathing. If further treatment is needed then you may require orthodontics. Orthodontics work to evenly align teeth using dental braces that use brackets that are semi-permanently bonded to teeth. The major difference between orthodontics and orthopedics is typically that the former stays in place for months or years, or as required, and the latter is typically removable. 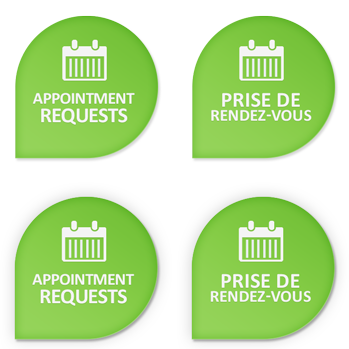 Click for either for an appointment request, or to contact us.